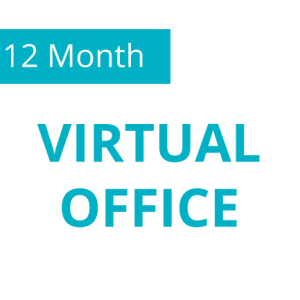 Looking for Virtual Offices in UK ? N1 Mailbox offers Virtual Office packages at great discounts. 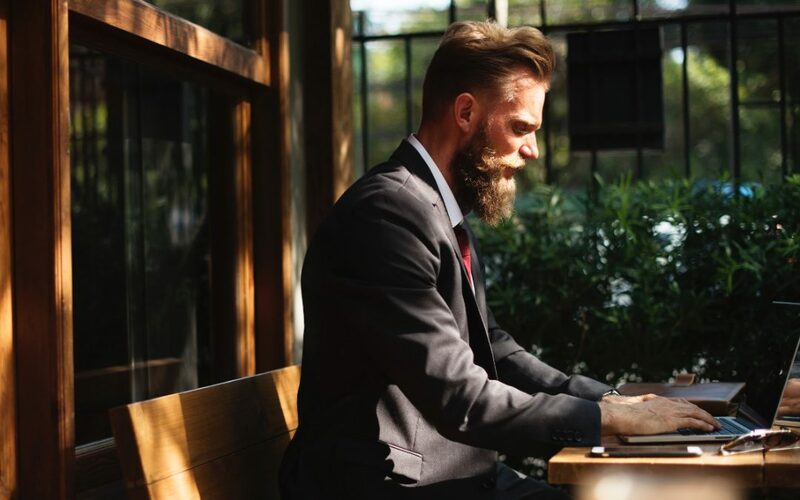 Pick and choose a Virtual Office package within your budget that offers mail forwarding and telephone answering facility along with a mailbox. 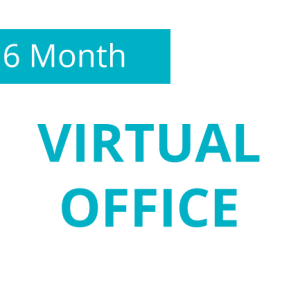 Email or phone us to add a service or facility that you require to complete your Virtual Office package. Contact N1 Mailbox customer support for further assistance. Use your prestigious mailbox address on websites, stationery, etc..